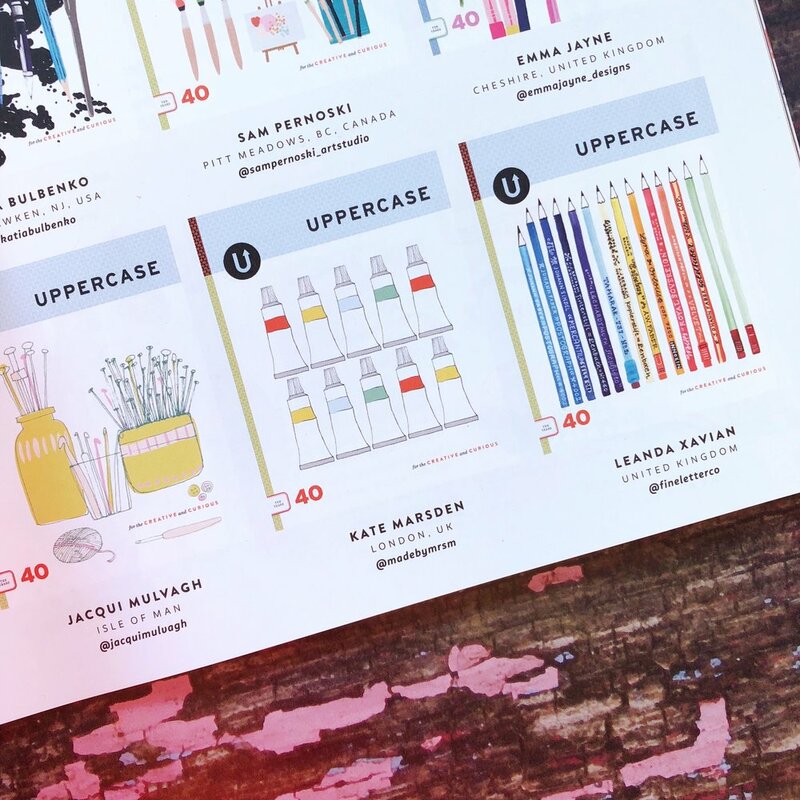 Uppercase Magazine is one of my absolute favourites - it’s a thing of beauty, with no adverts, it smells good, and importantly its hugely inspiring and makes you feel good! I was featured in one of their books a few years ago (now out of print), but my first time in the magazine itself was back in the summer. As the magazine has to travel here from Canada it took me quite a while to get hold of a copy, but it arrived a week or so ago. If you’d like to get one yourself you can find stockists on the Uppercase website. The winning entry by Laura Moyer.